Mission: To support, enrich and develop the lives of the believer, and enable them to walk in the wholeness that Christ offers. Vision Statement: To see lives transformed, and reconciled to the body of Christ. Click here for ongoing events. 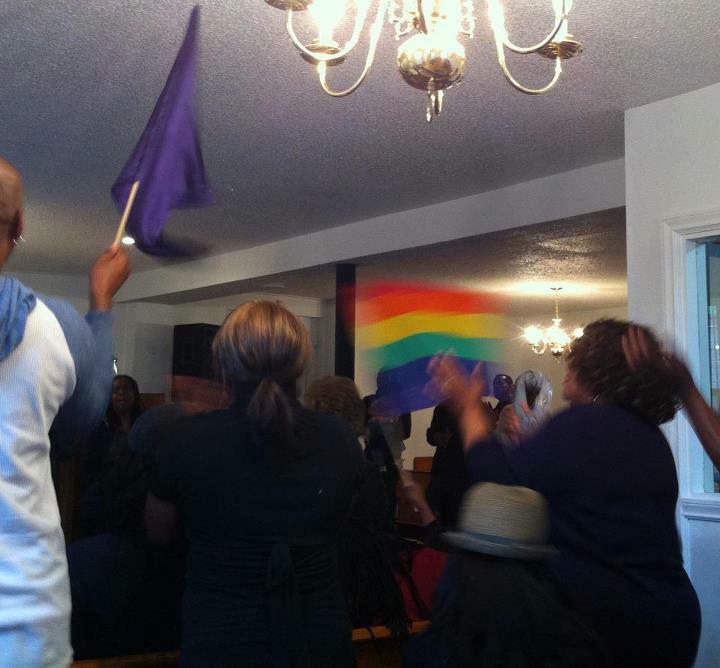 We are a Christian progressive- Radically Inclusive- Pentecostal church. Bethel is a vision- driven church for ALL people, called to speak to this generation. Please join us. Come as you are. Casual Dress. Bethel is an active church. Please see the links below for more information about our Areas of Ministry and specific opportunities for engagement in the ministry work of the church. Mission Statement: To support, enrich and develop the lives of the believer, and enable them to walk in the wholeness that Christ offers. ﻿Vision Statement: To see lives transformed, and reconciled to the body of Christ.